If you are interested in fashion, you may have a desire to create your own blog about it. Of course, it can be something made for a small audience just as a hobby, but it is always better to earn money and do what you like at the same time. So, before starting to work on your project, you need to make some preparations. In this article you can find some useful tips for beginners and people who have some skills in this sphere. The first step of any business project is the idea development. Fashion is a very competitive sphere, so it is better to find a certain niche than just writing about current events in this industry, that are discussed everywhere. The more unique your content is, the more people will pay attention to it. Then, according to the main topic you have chosen, think about the name of your blog. It has to be connected with your future posts – if somebody sees the title, he or she would know what this platform is about. The second step is hosting. There are two types of setting up the blog: self-hosting and a hosted platform. Both have their own pros and cons. For example, self-hosting allows you to fully control your blog, but for the beginners a hosted platform is better. Still, it is better to choose the first variant, because only in that case you can supervise all the processes and control the amount of advertisement and space. A basic knowledge of programming can help you with technical difficulties. You will have a possibility to set up your blog with experiments. Now, when your project is ready to be launched, make some final steps – log into your blog to get access to settings as an administrator. Before publishing the first post, which is, of course, the most exciting and vital event, try to look through the settings to see what you can potentially work with. Think about the design of the main page – usually platforms offer basic themes, but you can change them the way you want by using special tools. Be sure to keep a minimalistic and stylish look, so nothing will distract readers from your posts. Advertisement and connections are vital for building the audience. Make sure that you invest in social media, such as Facebook, Instagram, Twitter etc. 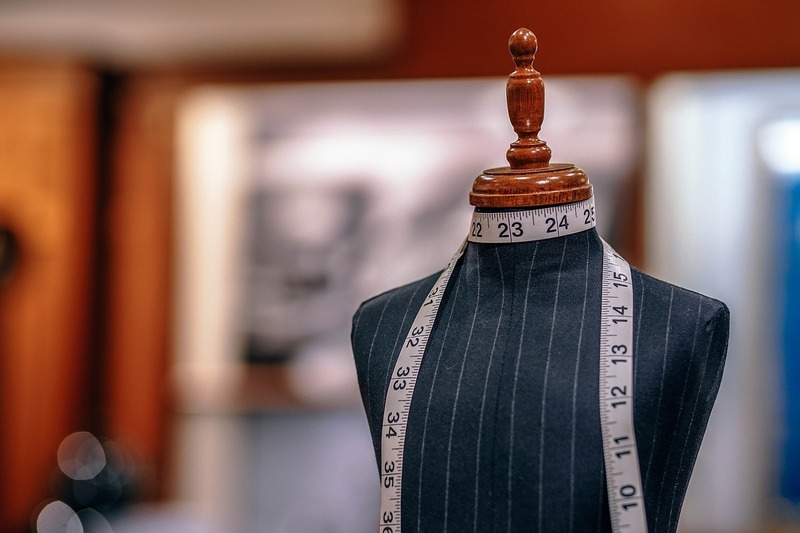 Fashion is a very competitive area – be ready for a long way to create a recognizable project. At the beginning of your trip think about features, that make your blog outstanding, and develop them. Be sure to reply to interesting comments and interact with your audience – people are the best advertisement. There are no clear instructions for a business sphere, it only depends on a person, but still we are sure that those, who are creative and outstanding, have all the chances to become famous personalities in fashion sphere. The only advice that we can give everyone is that your blog has to be your hobby. Be sure to lead your blog with pleasure and enthusiasm! Have a question? Contact Now!